SAVE $2 OFF THE REGULAR PRICE WHEN YOU BUY ONLINE! You can choose any combination of 3 of the following attractions: mini golf, bumper boats, go-karts or laser tag. SAVE $2 OFF THE REGULAR PRICE WHEN YOU BUY ONLINE! 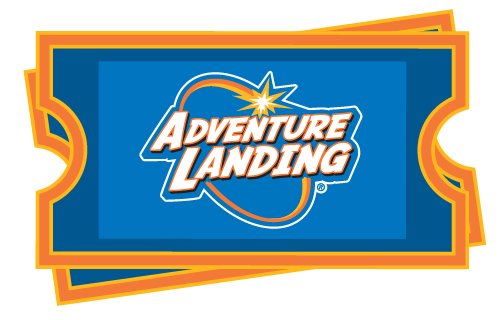 You can choose any combination of 3 of the following attractions: mini golf, go-karts, bumper boats or laser tag. Each Quest Pass is valid for one person to play 3 single activities. If you feel the need for speed, use all 3 for go-kart rides… Or, practice your putting on each course and then take aim with a laser tag session… The possibilities are endless!